Sooooo, my Birchbox* box is in! I love this box, it's so pretty. And it somehow manages to look glittery without the glitter. Best of both worlds, if you ask me. Unfortunately, that's pretty much where the good ends. 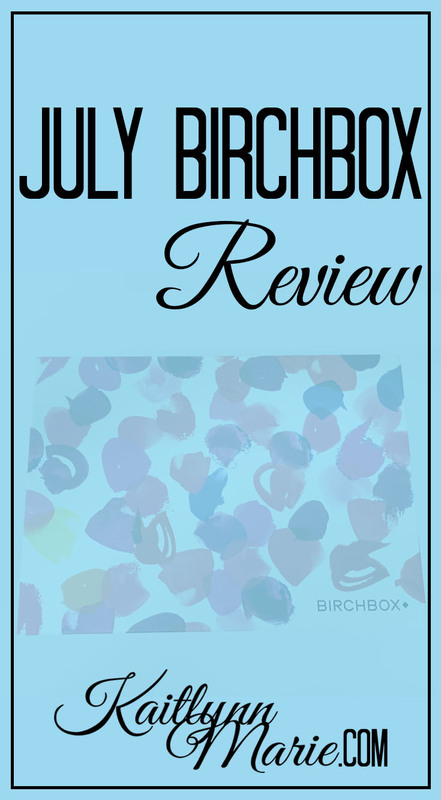 *sigh* You can see all of my Birchbox reviews here. Well, it doesn't have aloe. I don't know, I'm getting a little tired of shampoo and conditioner samples lately. Especially when they're separate samples. They smell okay, but they were literally packaged together. What the hell Birchbox? It retails in a 13.1 oz bottle and it doesn't say how big, but looks to be about 1.5 oz. Same as the shampoo really. It retails in a 13.1 oz bottle and it doesn't say how big, but looks to be about 1.5 oz. *sigh* really? When Sephora gives us a bonus perfume sample, that's fine. But when the perfume is actually one of the 5 samples you're paying for? Ugh. At least it smells good. This came in a 0.06 oz bottle (?? It's not a tube, but it's not really big enough to be called a bottle, is it?) and it retails in a 1.7 oz bottle. Now this, I'm interested in. I'm working on my skin, so maybe this will help. I have no idea. But it's worth a shot. It smells really good. Speaking of my skin, I'm getting my first ever facial on the 29th and I couldn't be more excited! Stay tuned for a post 😉 I got a 1 oz tube and it retails in a 3.3 oz tube. This was my sample choice this month. I did not want Smashbox, because I have two of those already and am not a fan. I didn't not want the other one, but I got this one in my June Sephora Play! box and actually love it. I have noticed lengthening effects. I don't know if I could justify spending $24 on mascara so hopefully I keep getting these in subscription boxes 😉 I got a 0.1 oz and it retails in a 0.3oz. Overall I'm not impressed by this months box. I'm only excited for two of the five products, and one is a total let down. If next month isn't better, I might have to cancel. The value is a little over twice the price, so it's not terrible price wise. But what the hell? Do you have Birchbox? Do you use a different subscription makeup box? What did you get this month? Let me know in the comments below! *This is an affiliate link. I get 50 Birchbox points if you sign up with my link which can be redeemed for items on the site, at no additional cost to you. 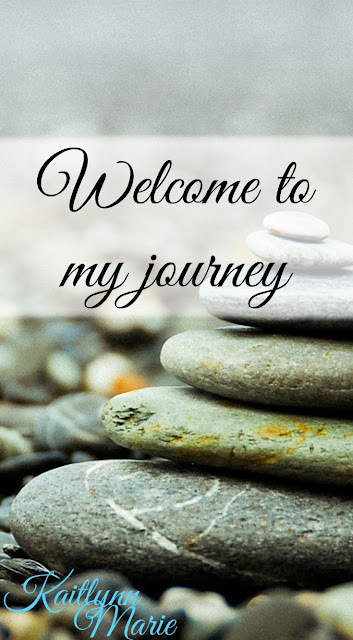 Thank you if you choose to support me in this way. Hey, cool that we have the same name! And I'm glad you could use the review :) I don't do reviews anymore really, but I might start up again. I still get Birchbox (and Ipsy, and Sephora, and Walmart, and Target, and now Allure haha).